If the above listings are to be believed, the Mi A2 and A2 Lite will be available for purchase starting 27th of this month. The countries where they will be launched have not been confirmed yet but expect a launch in major world markets. The Xiaomi Mi A2 is basically a re-branded Mi 6X which will be under the Android One program. 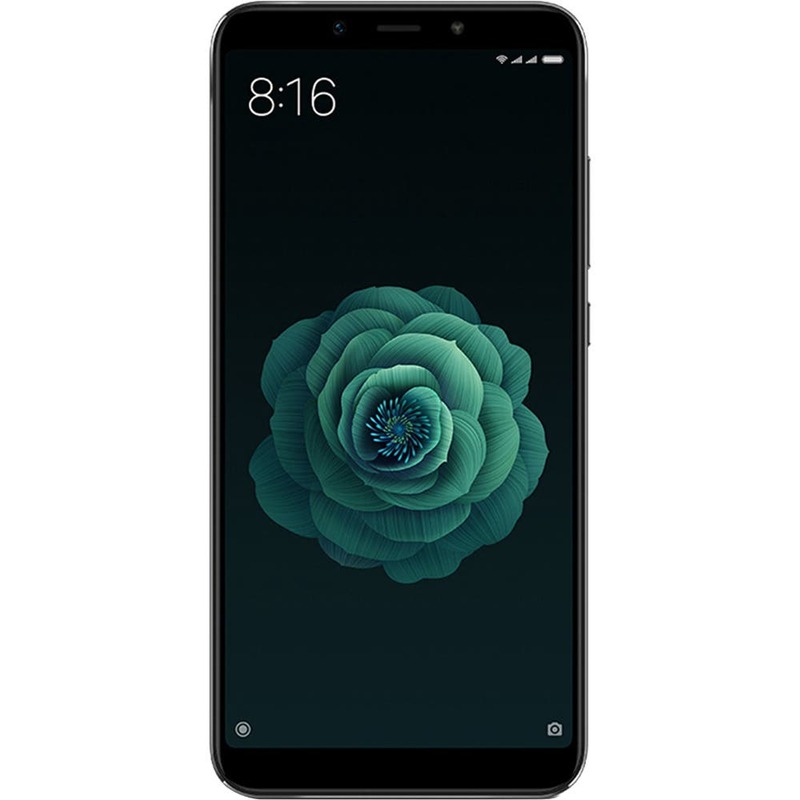 The Mi A2 Lite on the other hand is a re-branded Redmi 6 Pro. Both these devices will be launched just a few days from now. 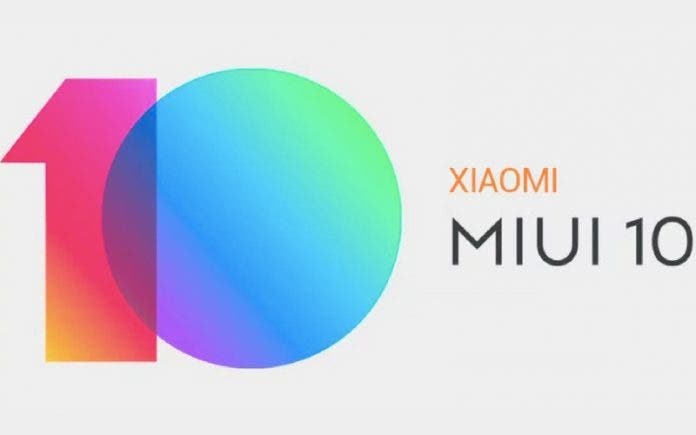 Are you excited about the 2nd iteration of stock droids by Xiaomi? Let us know in the comments below.